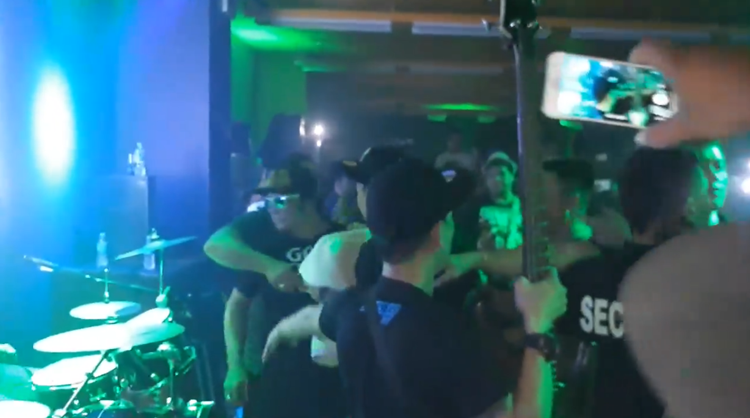 The members of the popular Pinoy rock band Siakol fight on stage amidst performance prompting Filipino fans to ask for a refund. 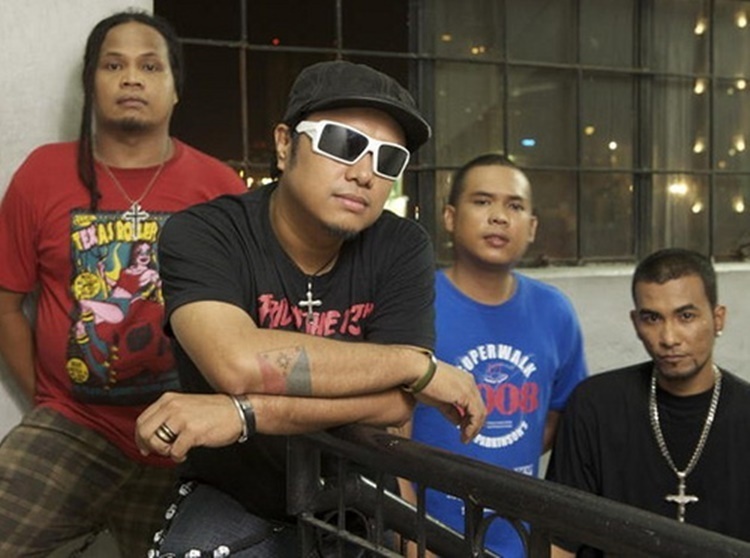 The famous Filipino rock band ‘Siakol’ is one of the most popular groups who spearheaded the Philippine alternative rock explosion during 1990s. 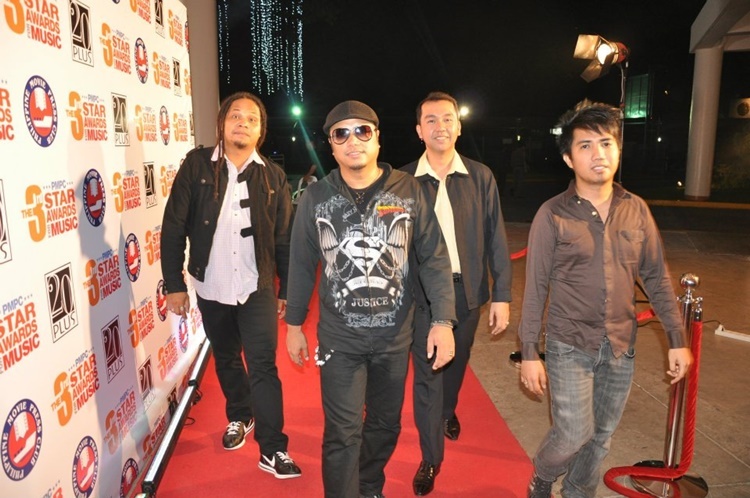 The band popularized the hit songs “Lakas Tama”, “Peksman”, Biyaheng Impyerno” and “Bakit Ba” that captured the hearts of Filipino listeners. Most of the teenagers in the country grew up listening to the songs of ‘Siakol’ on radio and different types of mp3 players. Recently, a Facebook user named Alchen Villanueva has shared the video footage of Siakol band members fighting during their performance. 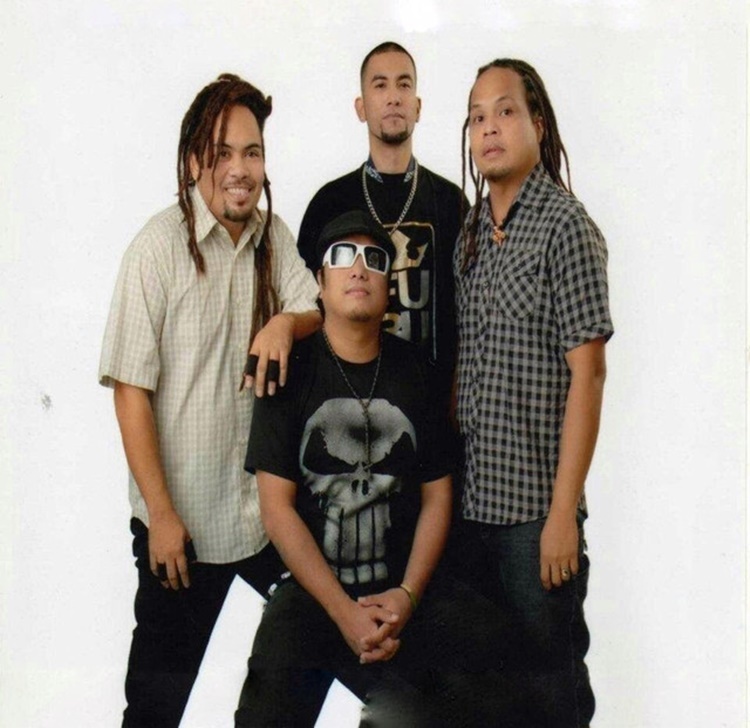 In the video, it can be seen that the vocalist and the bassist of the band got into a fist fight due to undisclosed reason. 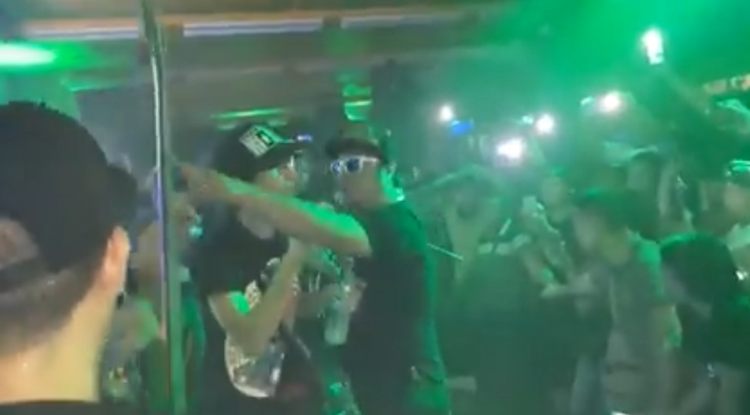 The security team was able to stop the two from fighting but the crowd starts booing the ‘Band’ because of the incident.